In the event of an emergency, an employee’s paid time off can run out quickly. 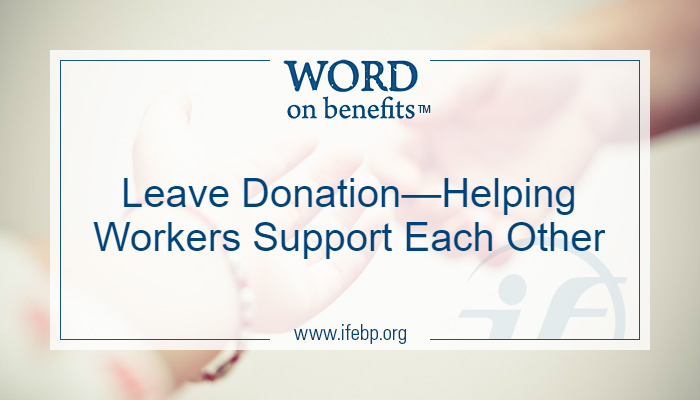 A leave donation program allows employees to donate their paid leave time to a colleague who is dealing with a catastrophic illness or personal emergency, allowing the employee time to recover while still drawing a paycheck. 22% of employers who provide paid sick leave allow workers to donate sick leave. Leave donation programs can build camaraderie among co-workers who are eager to help a colleague in need. 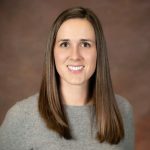 The extra paid time off for employees can mean, not only a steady income, but that they are able to keep their jobs and, often equally as important, their health care benefits. 8% allow employees to purchase paid vacation time. Want to know more? Paid Leave in the Workplace: 2017 Survey Results examines all types of paid leave including PTO plans, vacation, sick leave, bereavement leave, parental leave and paid sabbaticals. Members can view the full report at www.ifebp.org/paidleave.